OK, this is one for all those Wizard of OZ fans! There is no singing or dancing in this one, but it does feature many recognisable (and brand new) characters. There are also some extremely random moments that will have you like "???? whurrttt????" But, stick with it and you won't regret it! Fun Fact; this is a Disney film! 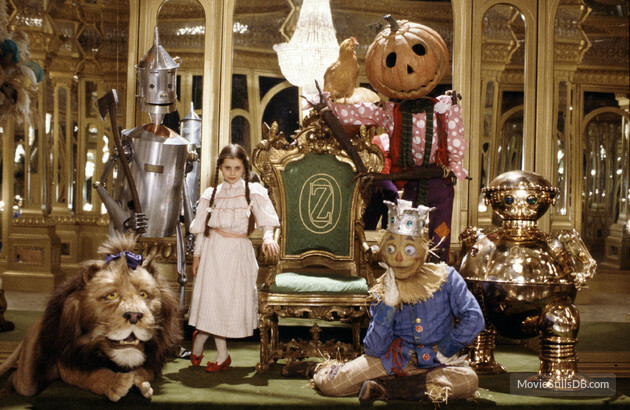 If you have seen this film, you will by now, probably, like me, be humming the theme tune! It's so catchy! This is another book-turned-film that was based on a popular Swedish character. Here we have an American re-make that maddee my childhood! 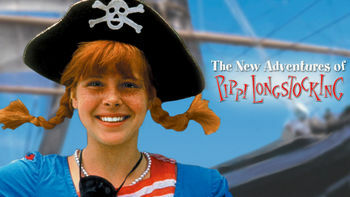 Pippi was one of my first strong, female role models (much like Mary from The Secret Garden) and I loved how independent and fun she was! This film is also a tad on the random side... but I couldn't imagine my childhood without it! 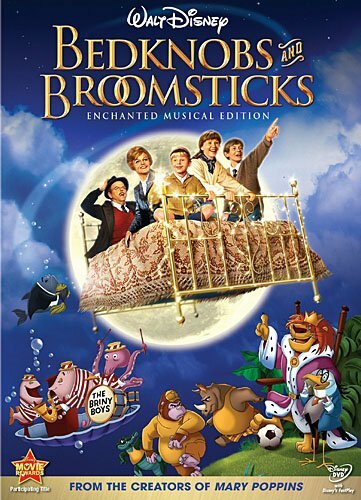 Continuing with the "random" theme, this British Disney classic was a lil bit mad! For you musical lovers, this one is packed full of songs and even stars the wonderful Angela Landsbury! This is my wildcard. I don'y have a vivid recollection of this film's plot or why exactly I liked it so much. 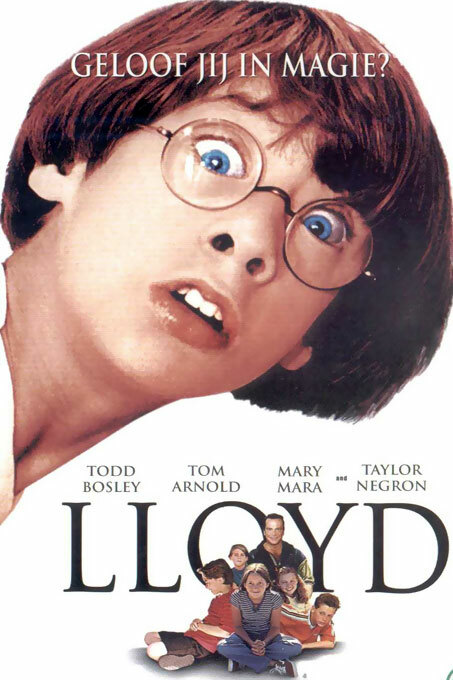 However (stick with me) I do remember this film made me laugh a lot and I liked that it was about a misfit kid and how he finds his way through an American school environment. I clearly need to re-watch this one! I think this is very much an American kid classic! I'm not sure how popular this film was over here, but I remember loving it. 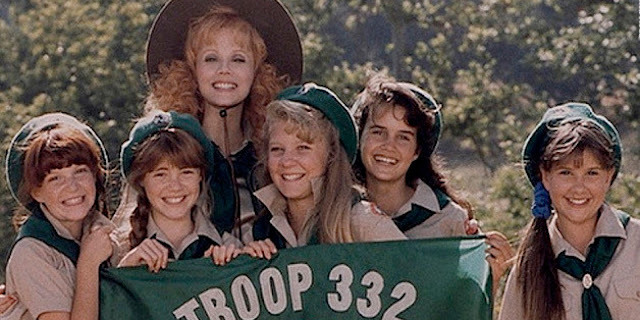 This girly, fun and 80s treat is a slumber party pick that would go down extremely well with women and girls of all ages! Forget The Secret Life of Pets! 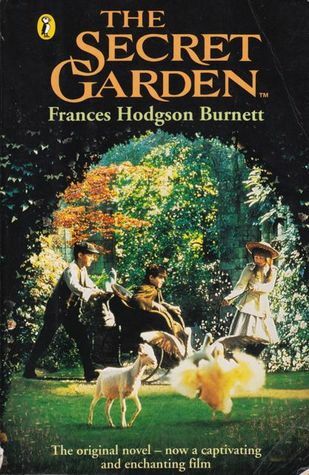 The Secret Garden is where it's at! This is an absolute classic. This film started life as a book that my mum used to read to me as a bedtime story. It soon became my favourite film. And if you didn't know, it stars Maggie Smith (Professor McGonagall)! That's reason enough if you ask me! OK, you guys have to let me know which of these you have/haven't/are planning to see! I'd love to share "fav scenes" and get your own childhood classics recommendations!